Genuine Fargo 45101 premium black (K) cartridge. Monochrome ribbon. 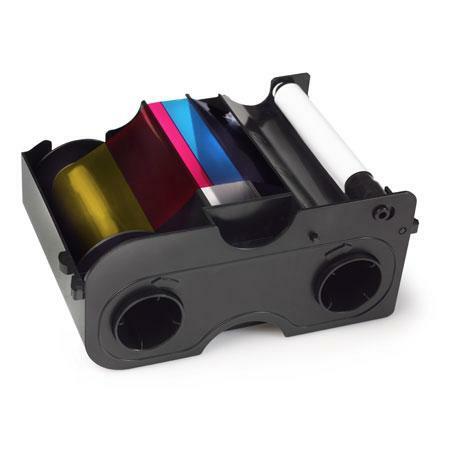 Monochrome ribbons are ideal for printing text and single color line art on cards. Fargo C30, C30e, DTC400, DTC400e, DTC1000 and the DTC4000 printer series.